Isolte and Viola are twins. Inseparable as children, they’ve grown into very different adults: Isolte, a successful features writer for a fashion magazine with a photographer boyfriend and a flat in Bloomsbury, and Viola, an anorexic engaged in a protracted suicide. What juncture forced them apart? As both women start to unravel the escalating tragedies of a half-remembered summer (one from her desk in the city, the other from her bed in a psychiatric ward), will the struggle to come to terms with the past be liberating, or will each twin be crushed under its weight? 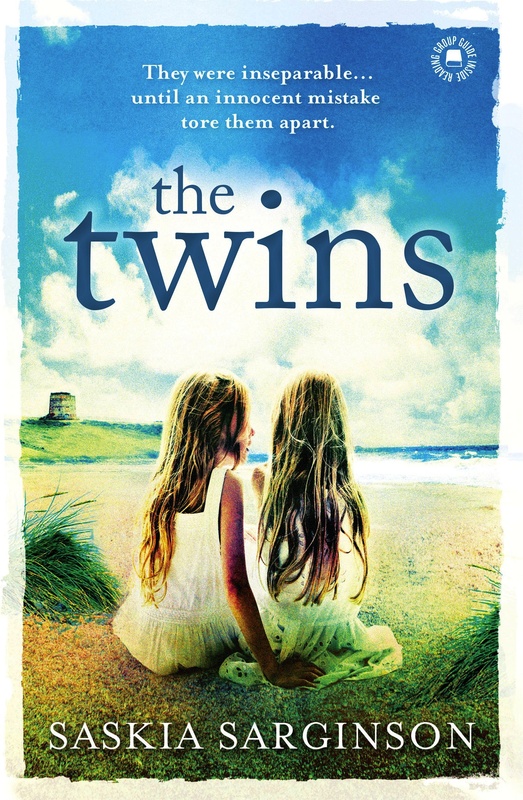 Find The Twins at Amazon. I am poised for flight, my body held at an angle by the wind. The air is thin and fierce, salty with brine. I lick my lips. If I were to lean forward just a fraction more, tilt myself further out, then a gust would take my body in its arms and cast me up into the wide basin of sky. But I am rooted to stone. I kept the wing bone of a bird in my pocket. Felt it smooth against my thumb. How light it was, pale as the moon, slippery in my hand. Close up, the texture was laced with holes like a fossil.